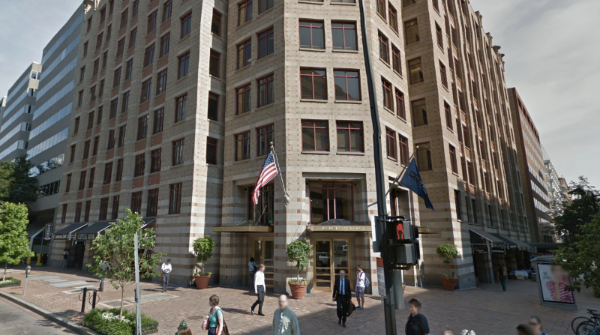 The company relocated its headquarters to 1776 I Street Northwest in the DC CBD submarket. The 225,000 square foot building was acquired by the New York-based developer Rockrose back in 2012 and has recently undergone renovations, resulting in rent increases from the low-$50s to high-$50s and low-$60s per square foot. The consulting firm signed a lease for 15,953 square feet with rent in the low-$60s for five years, which is in line with other leases in the building, such as an independent energy company which signed for 1,954 square feet of space with rent in the high-$50s.